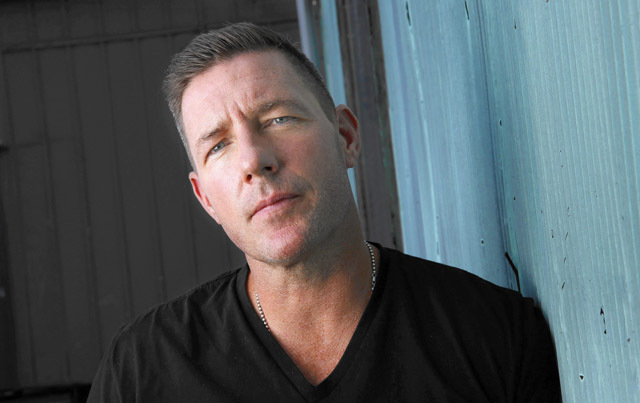 Edward Burns ("The Brothers McMullen") is the guest on this episode of Filmwax Radio. He chats about his latest film for Tribeca Film, "The Fitzgerald Family Christmas", a dark comedy. Rifts emerge among family members when their long-estranged patriarch decides to come home for the holidays. This episode was recorded at BBox Radio.